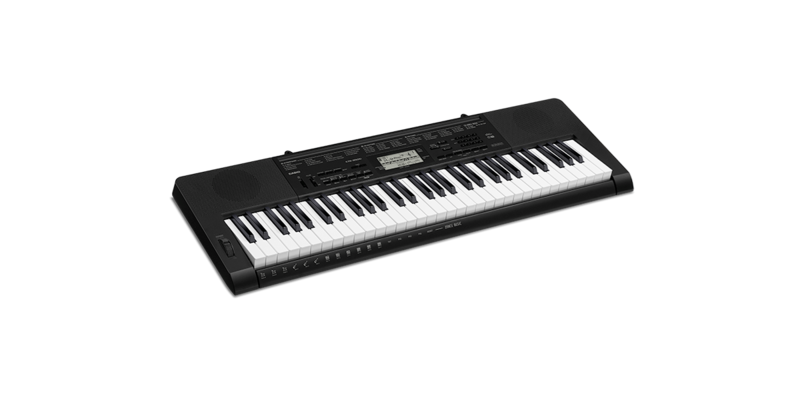 New to Casio - the CTK3500 picks up where the affordable CTK3200 left off. A great keyboard to begin a serious piano-playing journey. Includes the new free Chordana Play app to teach you how to play and a Dance Music mode to bust out your own dance music mixes. 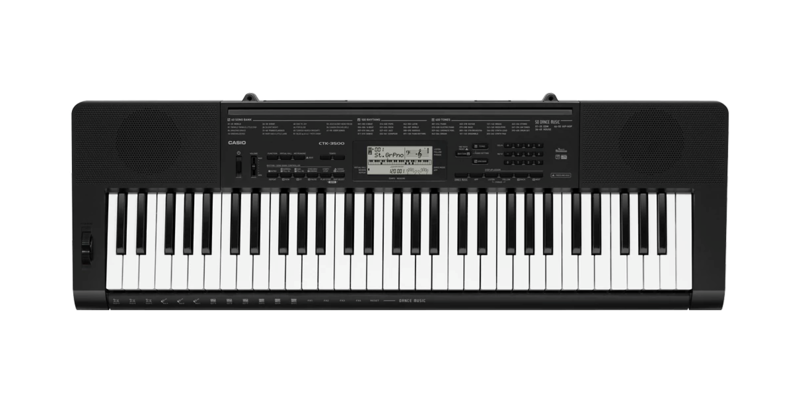 No matter who (or where) you are, Casio’s CTK-3500 portable keyboard opens up a whole world of music with 400 high-quality Tones, and 150 built-in Rhythms including the all-new Dance Music Mode. 61 full-size, touch-sensitive keys respond to your playing dynamics, and let you express yourself naturally. Whether you're just starting out, or using batteries to write your next hit on a tour bus, the CTK-3500 delivers hundreds of Tones and Rhythms to jump-start your creativity. It's a perfect introduction to music-making, and a great-sounding way to have fun. 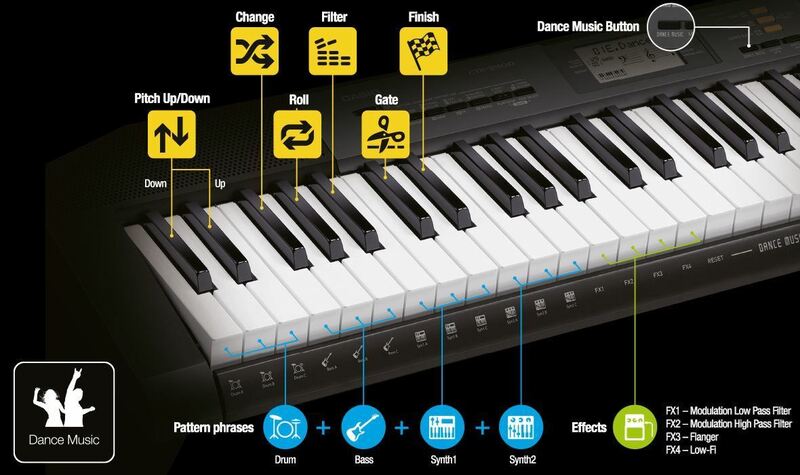 The CTK-3500's all-new Dance Music Mode lets you create and remix electronic dance music quickly and easily. Select from 50 styles of EDM, and use the lower keys to choose different variations of drum beats, bass lines, and synth parts. You can even add filter, flanger, gate, roll, low-fi and other effects to polish your tracks. 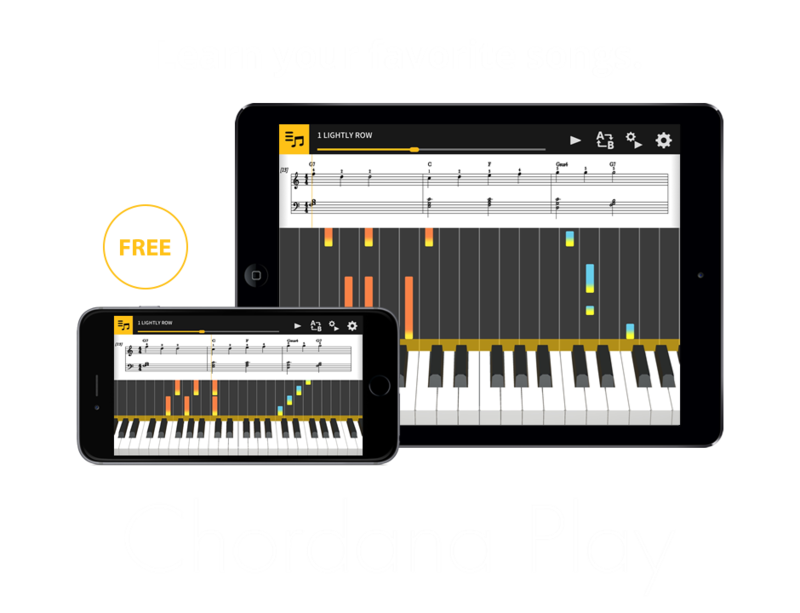 Connect to your iOS or Android device to use the free Chordana Play app, which uses the CTK-3500’s display to show you how to play your favourite songs. Just download your favorite MIDI files, connect your device's headphone output to the CTK-3500's audio input, and explore an endless library of music. You can even transfer songs to the keyboard, and learn them when your device isn't connected (some file limitations apply). 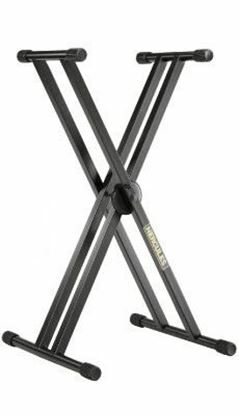 A tough double-braced X-stand for keyboards with a price that's right. 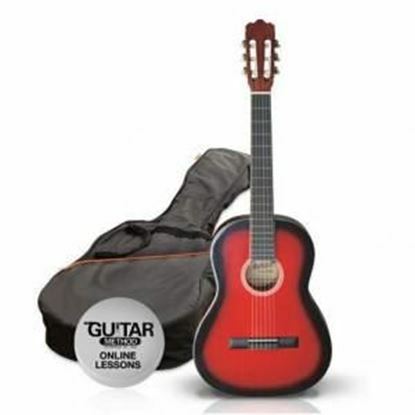 There's just no easier way to begin guitar than with a 1/2 size classical Ashton at Mega Music. Simply among the finest of the fine Celviano range - the AP650.